Next remake for Rob Zombie? The Blob. 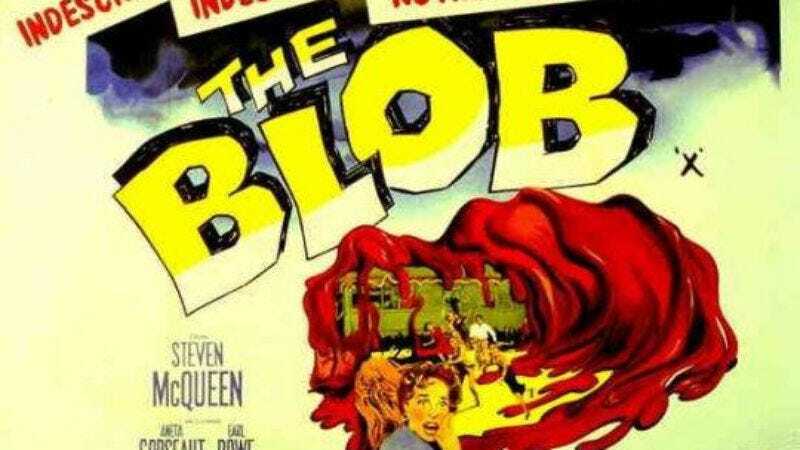 Just as Rob Zombie's new movie—Halloween 2—is opening, Variety is reporting that the director/former grunting White Zombie frontman will next tackle a remake of the 1958 movie The Blob, which is about a scary gelatinous thing from space. But in an accompanying interview, Zombie claims that he's not going to be terribly faithful to the original. In fact, he says, he's going to "go nuts with it." That sounds good, Rob. Maybe you and the studio will be willing to screen this one for critics, which you didn't do for Halloween 2.